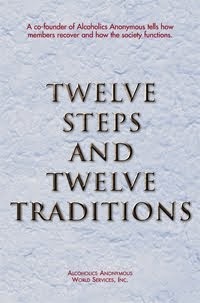 The fact is that most alcoholics, for reasons yet obscure, have lost the power of choice in drink. Our so-called willpower becomes practically nonexistent. My powerlessness over alcohol does not cease when I quit drinking. In sobriety I still have no choice – I can’t drink. 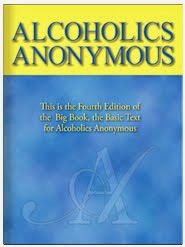 The choice I do have is to pick up and use the “kit of spiritual tools” (Alcoholics Anonymous, p. 25). When I do that, my Higher Power relieves me of my lack of choice – and keeps me sober one more day. If I could choose not to pick up a drink today, where then would be my need for A.A. or a Higher Power?